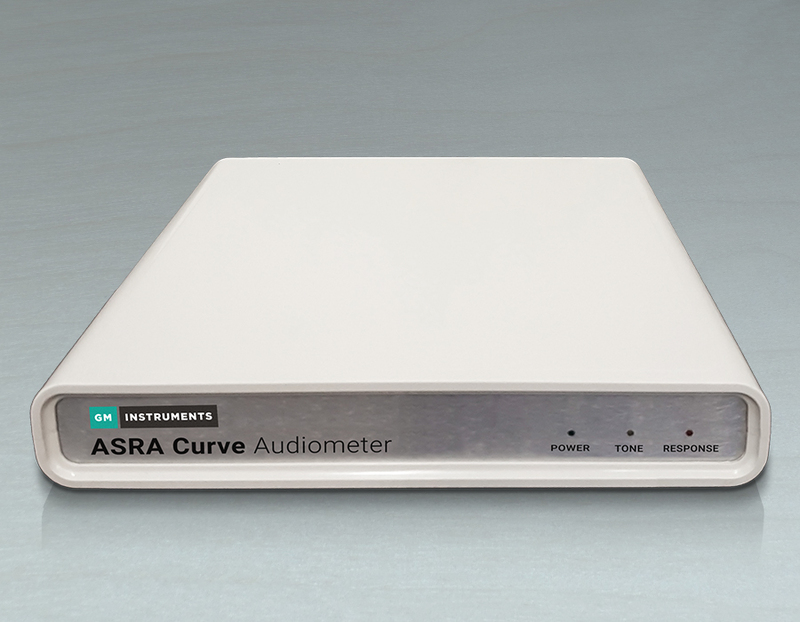 Recently updated to the ASRA Curve. 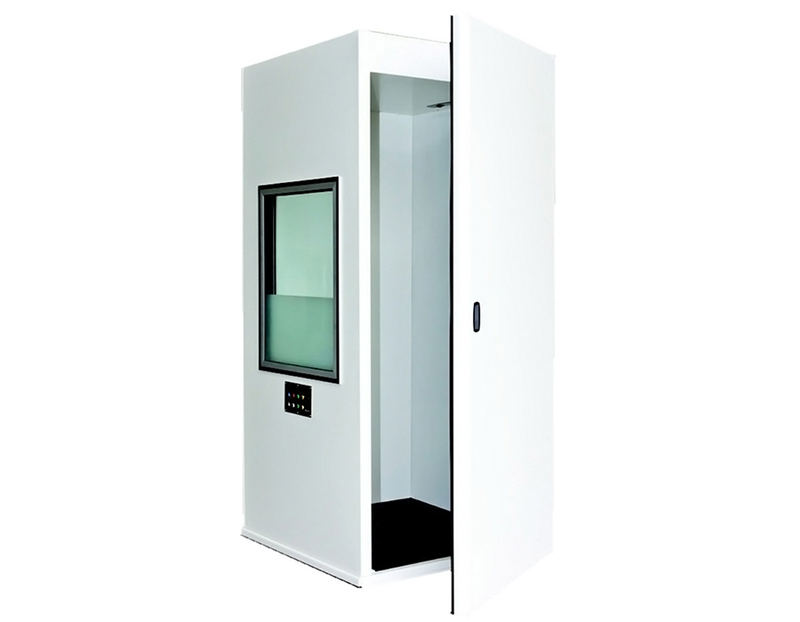 Full range, PC based screening Audiometer with rapid testing, batch utility, and manual input, software. 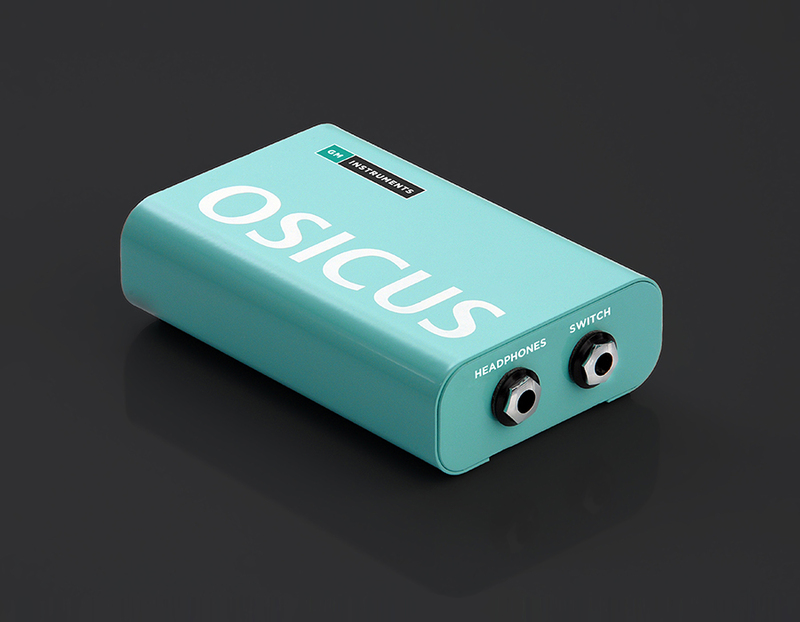 Accessories include audiocups, cables and manufacturer’s calibration. 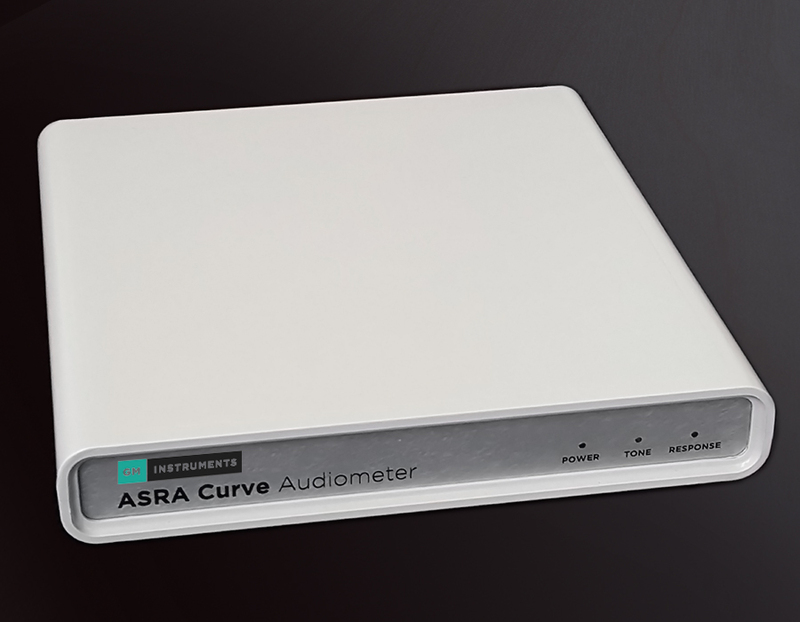 Also available ASRA Audiometer. Employs modern electronics, coupled with continually developing/updating software, to provide a unique range of facilities. These are delivered in a user-friendly package, for progressive occupational health professionals to use. Customer driven software upgrades are available annually, expanding the features available and ensuring each ASRA device is kept completely up-to-date. Installation and training are included with UK deliveries at no extra cost and a comprehensive warranty and support package is available to ensure customers continue to enjoy the benefits ASRA offers, for years to come. Automatic test routines following the British Society of Audiology recommendations for pure tone testing. Automatic or manual test routines. Recall data calculation with operator override. Single or multiple pulse options. Audiograms can be stored locally on your PC or in a network location. Recall of stored results to screen for comparison with current test. A4 format printout of results. Option to merge data with user-definable letters. Adaption of test protocol to suit patient and operator. Wide intensity range (-10dB to +110dB) to allow accurate assessment for all age groups. Wide frequency range (125Hz to 8kHz) with 4 standard frequency lists. Production of recall lists showing name, ID number, audiogram date, recall date, and previous result categorisation for any period in the future. Production of test lists containing the same information but based on a previous time range and selected by audiogram date. Statistical analysis of audiograms found during any search sequence by category with the option to print it out e.g. annual statistics. Production of a Word mall merge file containing audiogram information selected by date and category to facilitate the generation of referral documentation. Trend analysis search which calculates annual loss figures to help identify those suffering accelerated hearing loss. System description A full system comprises the Asra Classic Audiometer with earphones, patient response button, USB cable, a PC running Windows and printer. The computer has to have a free USB port, to link with Asra, but does not have to be physically beside it. System options Asra can be supplied without the computer and printer if you already have a suitable unit available. It is equally at home with a stand alone notebook or desktop PC or a fully networked system.